The Find-A-Surgeon directory on Liposuction.Com and other on-line directories function much like a telephone directory. 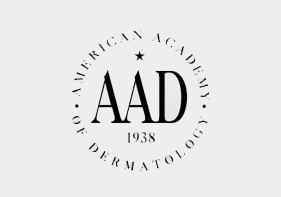 It is impossible for the administrators of an online directory to verify all of the credentials of all the surgeons who are listed in the directory. Be attentive and careful when choosing a liposuction surgeon. Is the surgeon board certified in a surgical specialty? 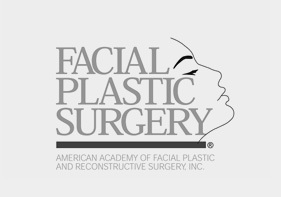 Examples of surgical specialties include Dermatology, Plastic Surgery, Facial Plastic Surgery, Ophthalmologic Plastic Surgery, General Surgery, Gynecology, and Otolaryngology. Board certification in a surgical specialty is an indication that the surgeon has training in safe surgical techniques, but it does not guarantee safety. 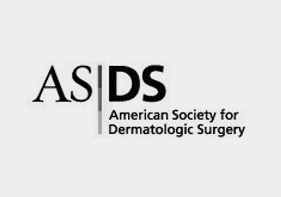 Does the surgeon have current malpractice insurance coverage for liposuction surgery? It is important to inquire if a liposuction surgeon has malpractice insurance coverage for doing liposuction. 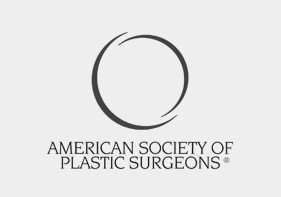 Although the vast majority of board certified surgeons who do liposuction have malpractice insurance coverage for doing liposuction, not every surgeon has such coverage. Has the surgeon been disciplined by the state medical licensing board? (In most states you can obtain information (by telephone or online) from your state medical board to verify a physician’s medical license and disciplinary status). 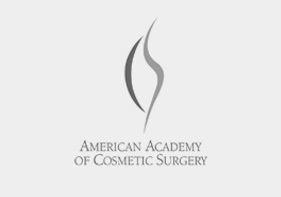 Tumescent liposuction is a remarkably safe procedure when both the patient and surgeon use common sense. Liposuction.Com, Inc. does not certify or validate the statements or credentials of the surgeons in the Find-A-Surgeon directory of Liposuction.Com. It is the prospective patient’s responsibility to check the credentials and reputation of a physician. Liposuction surgeons are not all equally skilled or experienced. Liposuction.Com, Inc. does not guarantee the safety of the liposuction surgery performed by surgeons listed in the Find-A-Surgeon directory of Liposuction.Com. Liposuction can be dangerous when the patient has significant medical problems, when the patient is excessively obese, when the surgeon does too much liposuction on a patient at one time, and when other unrelated surgical procedures are performed together with liposuction. Although the cost of liposuction is an important consideration, concerns about money should not outweigh considerations of safety. If a patient desires liposuction on multiple body areas, it is often safer to divide the liposuction procures into two separate surgical days at least one month apart. Excessive surgical trauma, and excessive exposure to anesthesia on a single day can be excessively dangerous. Do not put yourself on the bargain rack.